How Far is BBM Samruddhi Greens? 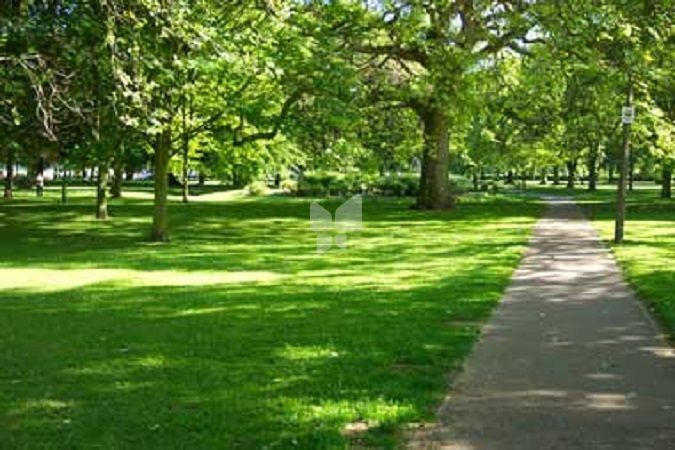 Inspired by nature, SAMRUDDHI GREENS is a paradise and one of its kind of residential layout. A luxurious mix of sprawling private plots/villas and green spaces that ensures privacy even in the heart of a vibrant community. A perfect blend of residential space, this is self contained town experience, opulent best. Situated near to Bangalore International Airport, an area considered to be the future residential and business hub of India. It is just 35 minutes drive away from Bangalore city central and is just a stone's throw away from the Bangalore international airport. A prominent Indian land developer, BBM CORP has anchored itself as a value-added plotted land development, real estate and land procurement/green field project company to customers for whom development quality, efficiency and reliability are critical. The company has plans to venture into infrastructure development, construction, hospitality, education, urban development and management sectors. BBM CORP is known as the core domain expert across different residential and industrial plotted land development projects that have been acknowledged as our continuous effort to deploy the best of resources. We, at BBM Corp, believe in being the initiative that would bring change and add value to life around India and world. Our unique way of fussing the latest global technology with the local environment, has always ensured to deliver maximum growth and result to our customers. A Bangalore based company, BBM Corp foray into the plotted land development, real estate and plans to enter into infrastructure development, constructions, urban development management and SEZ, creating new benchmarks and delivering excellence beyond expectations.We specialize in land procurement and residential/commercial land development leveraging on the vast network across Karnataka. BBM Corps safety at work approach ensures quality environment and occupational health & safety measure for every individual associated with the company.